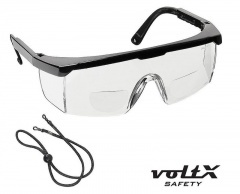 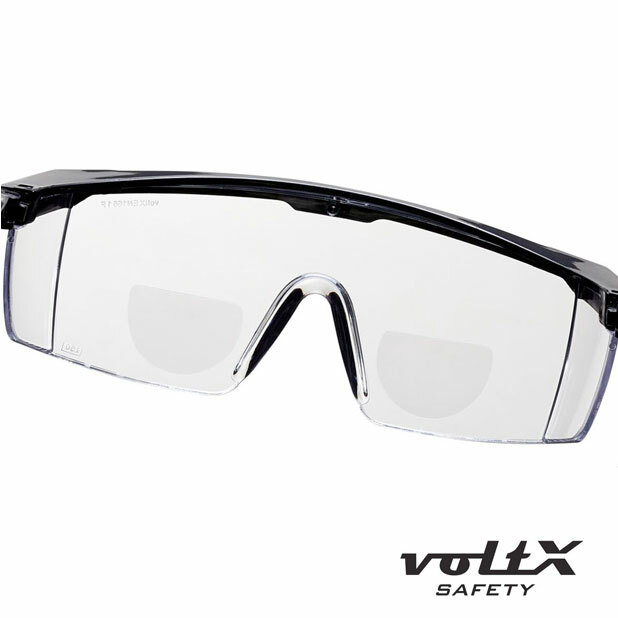 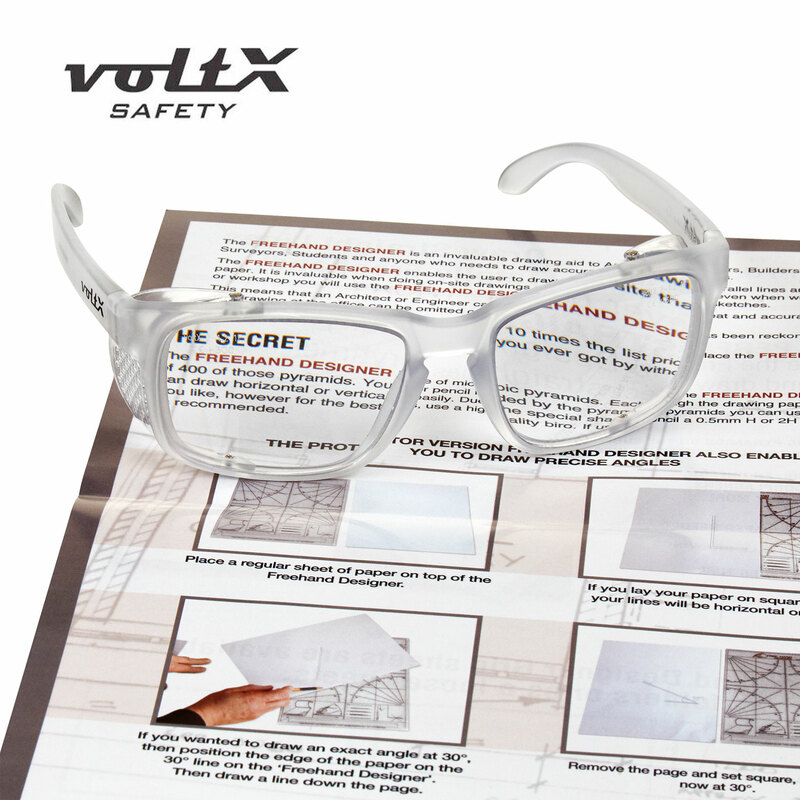 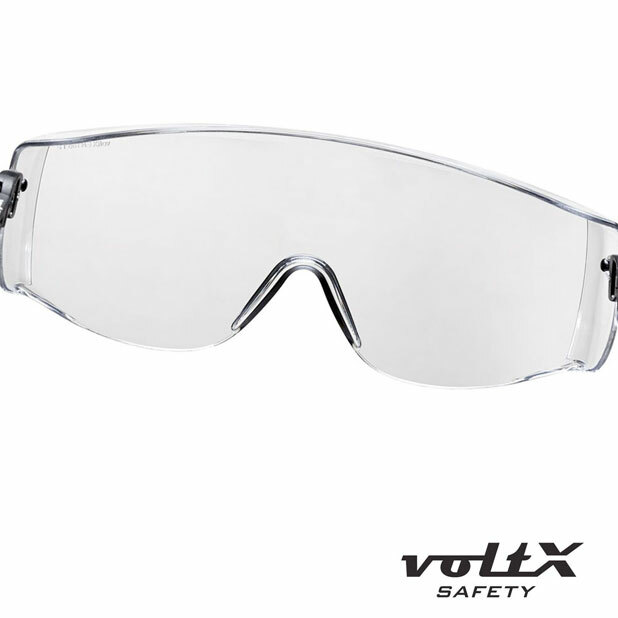 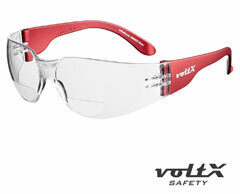 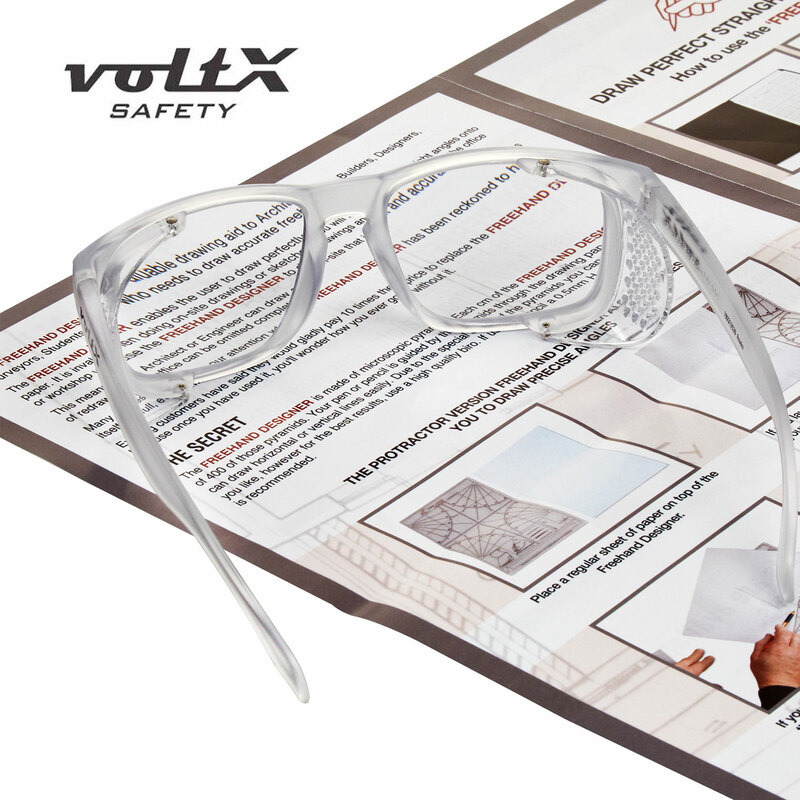 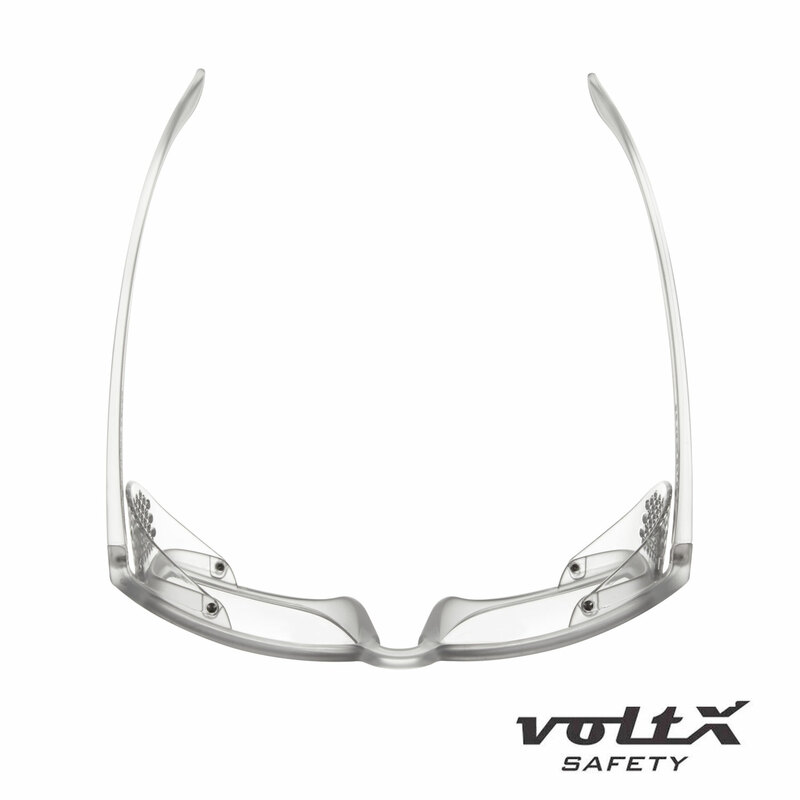 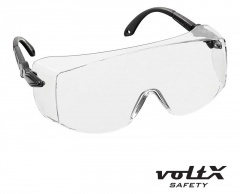 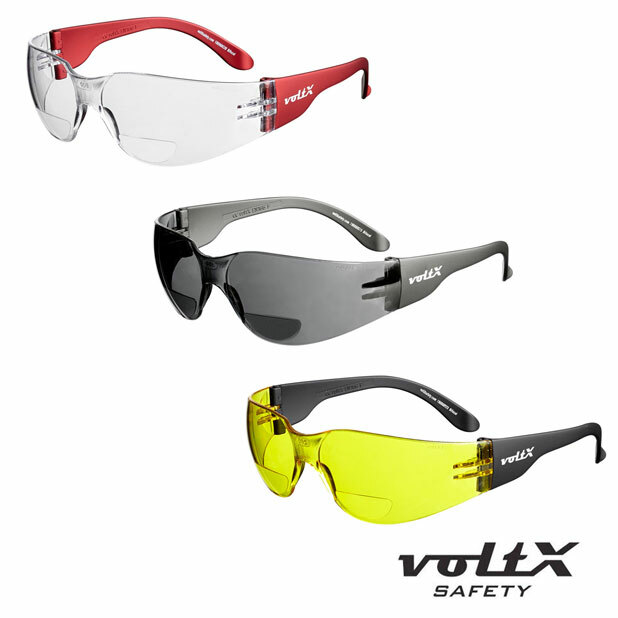 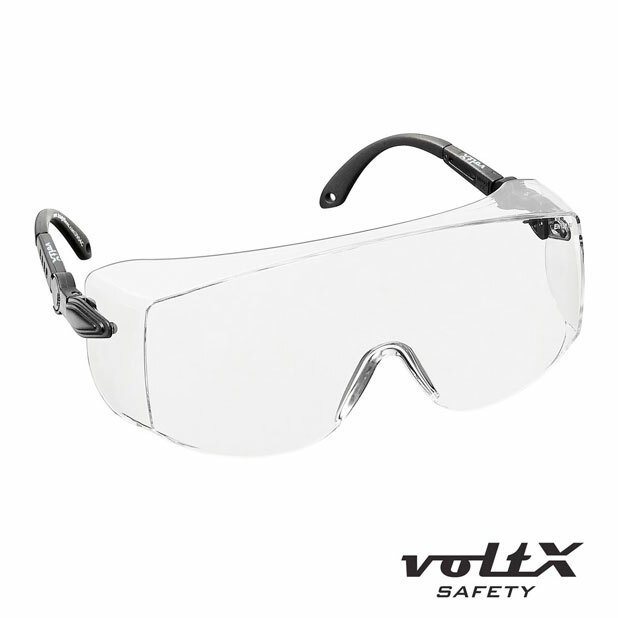 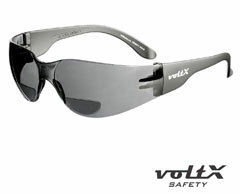 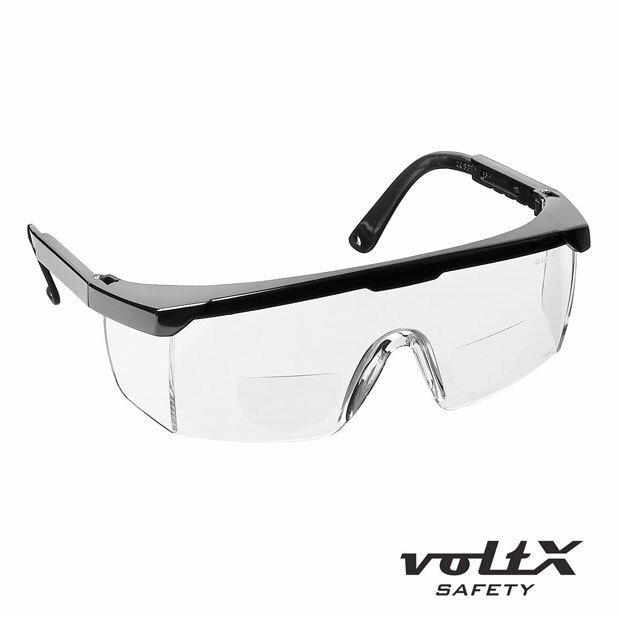 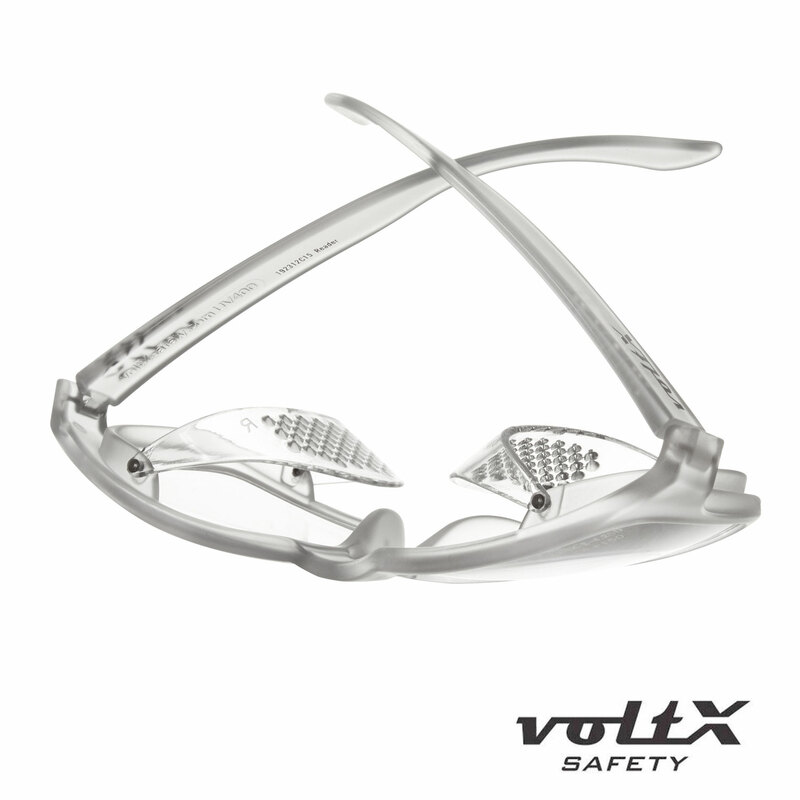 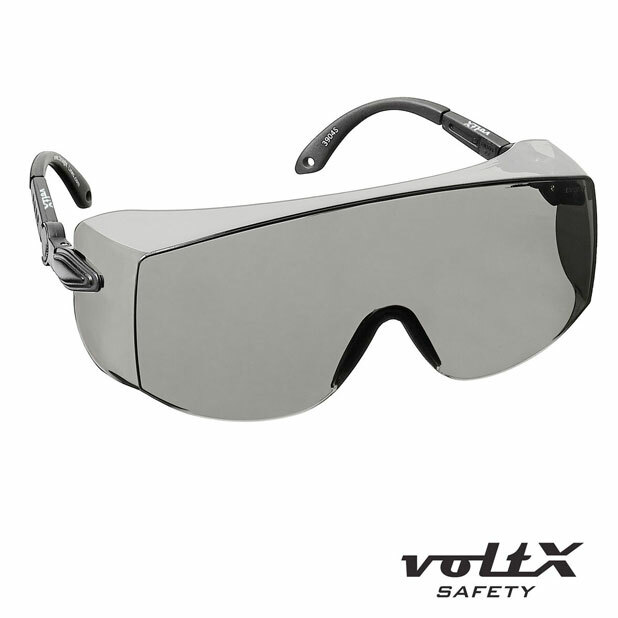 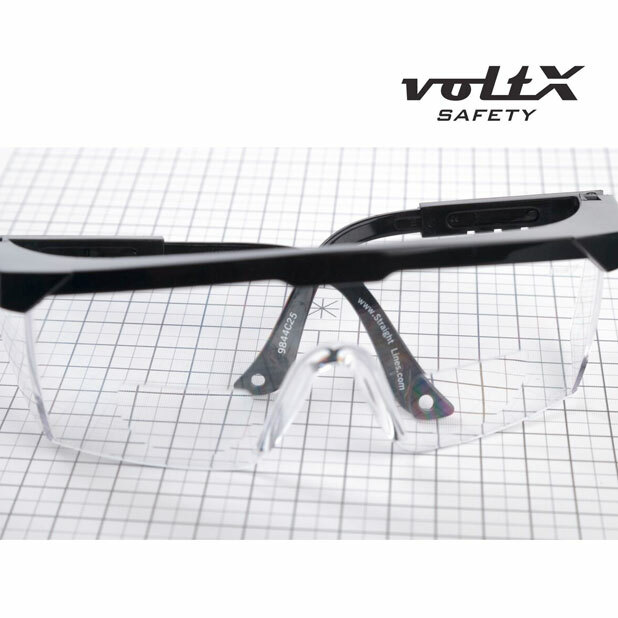 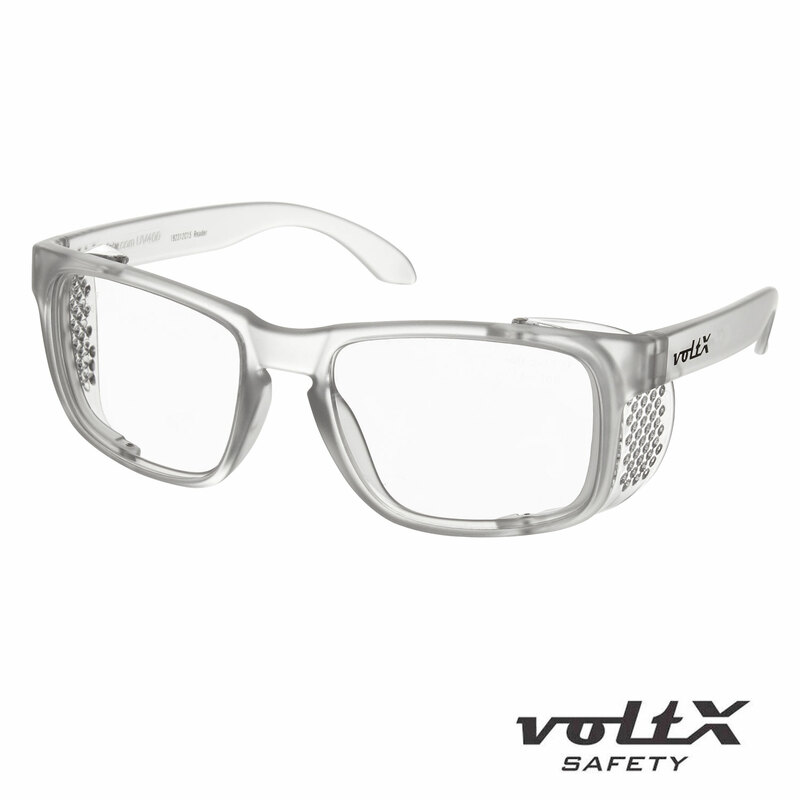 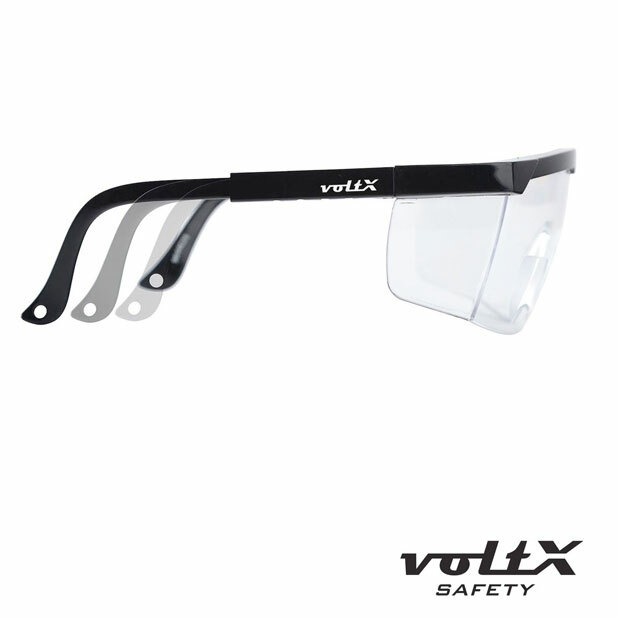 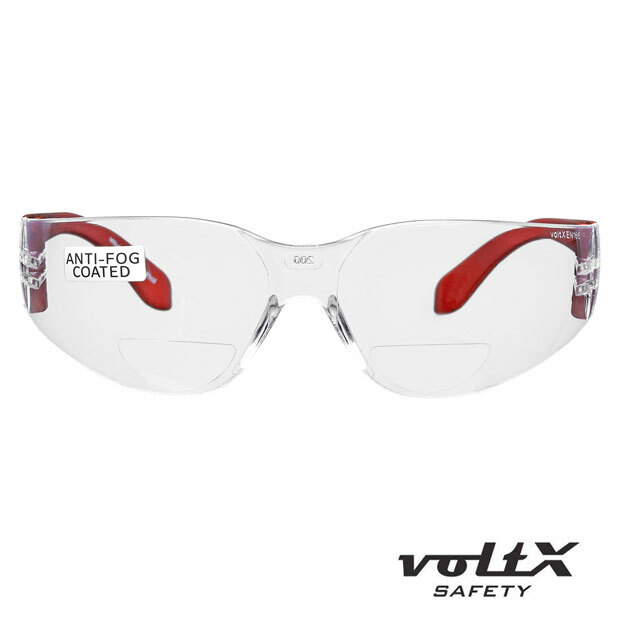 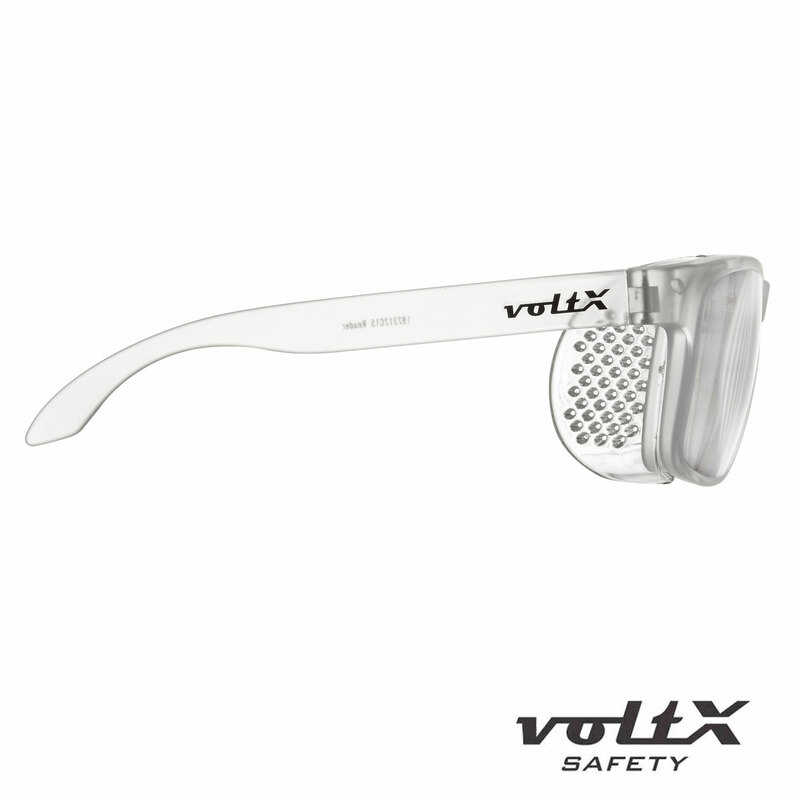 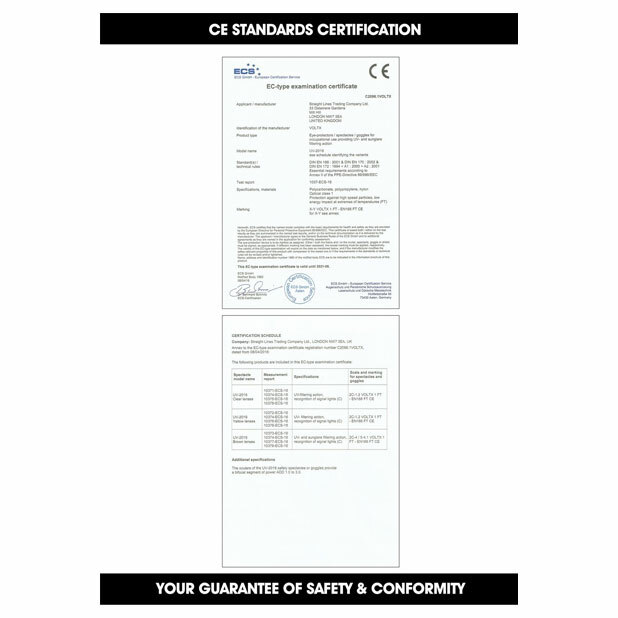 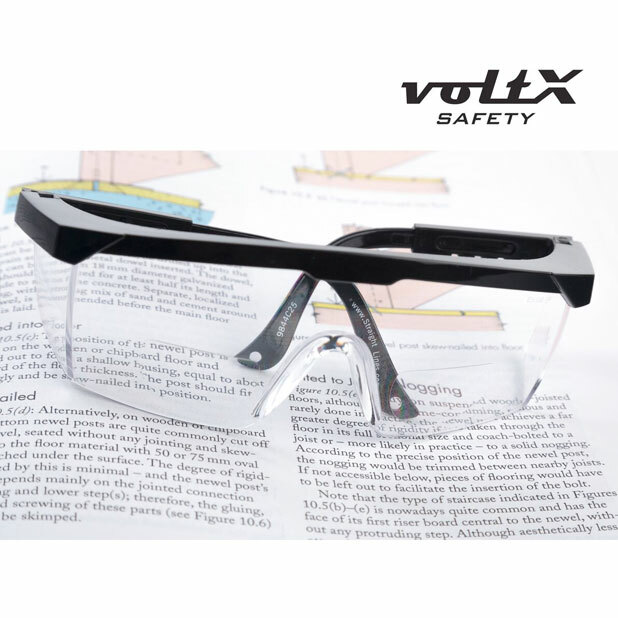 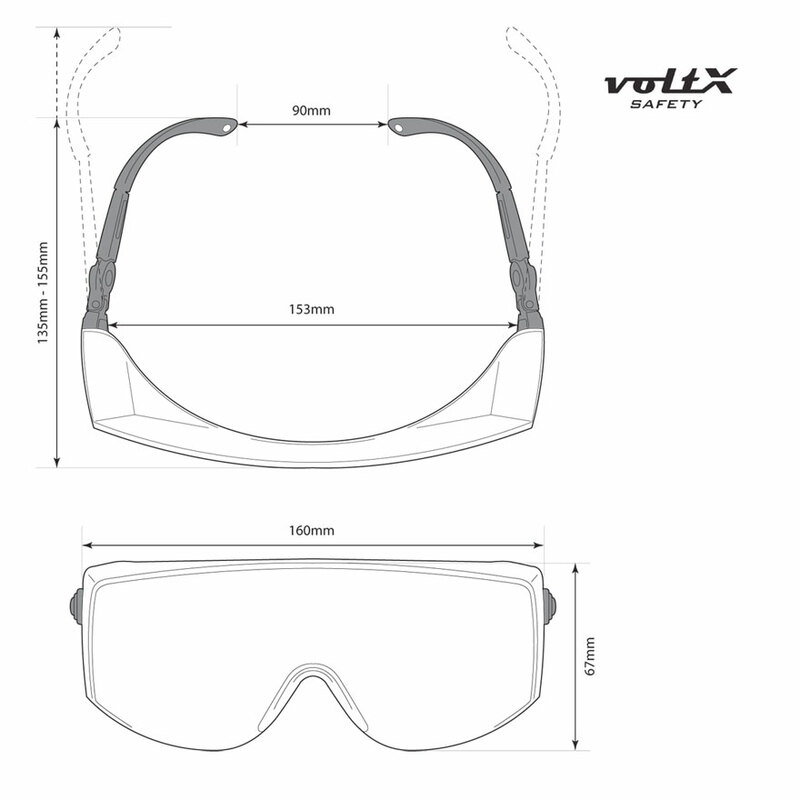 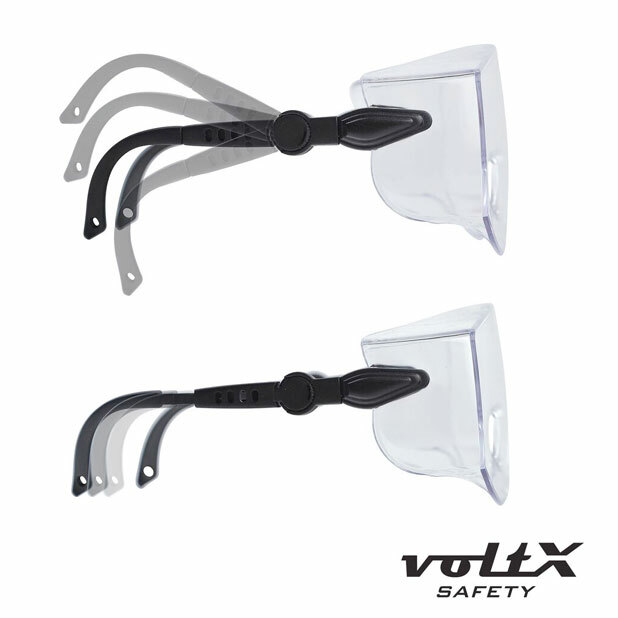 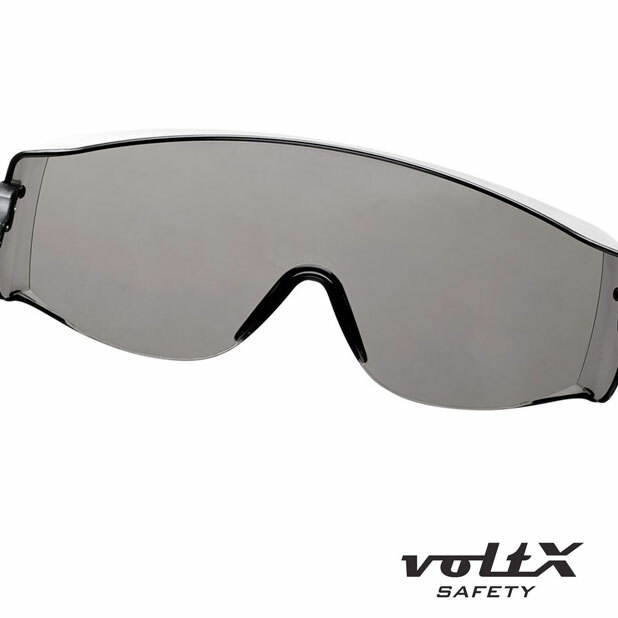 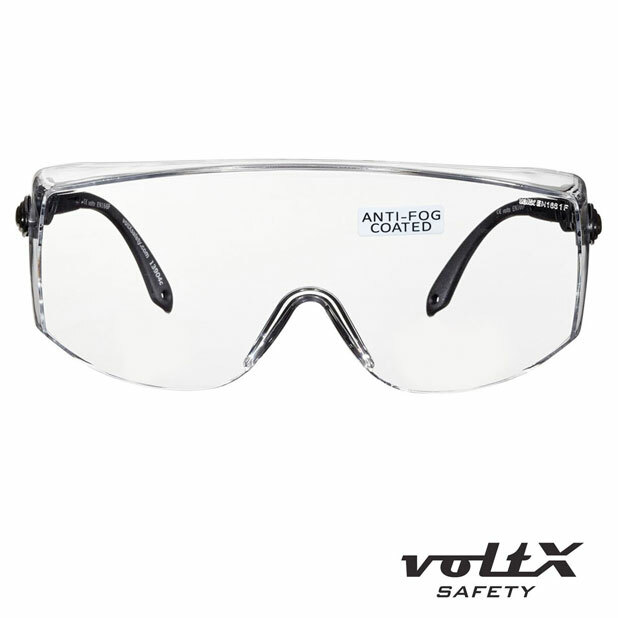 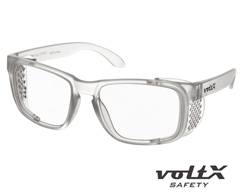 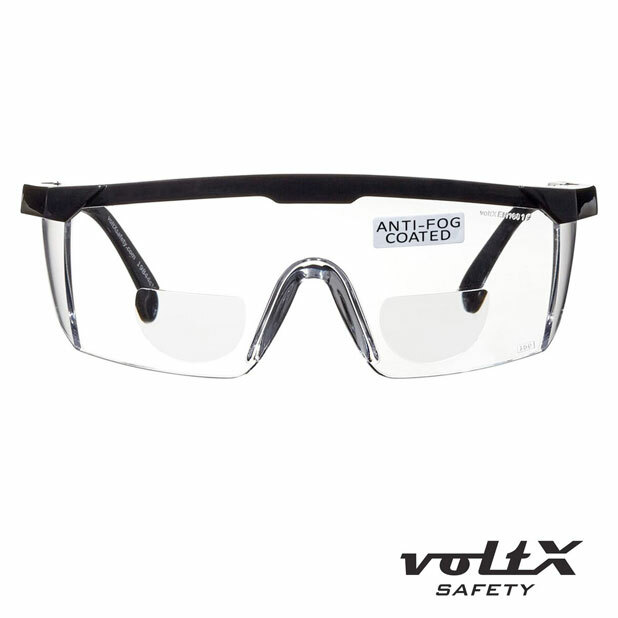 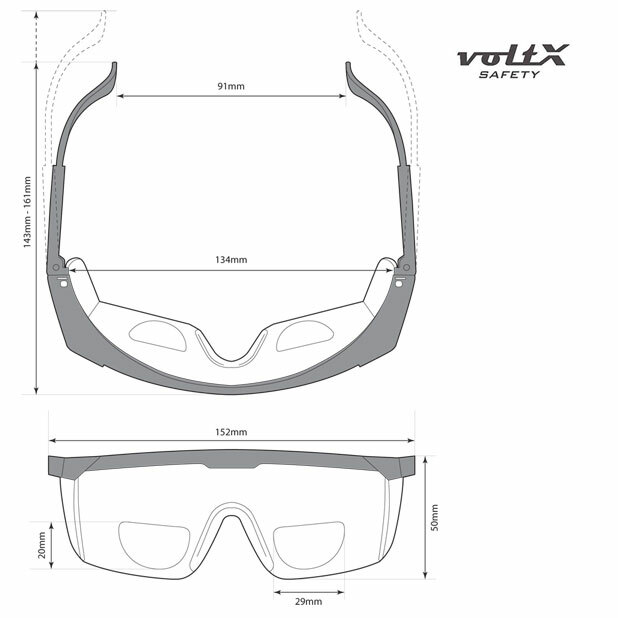 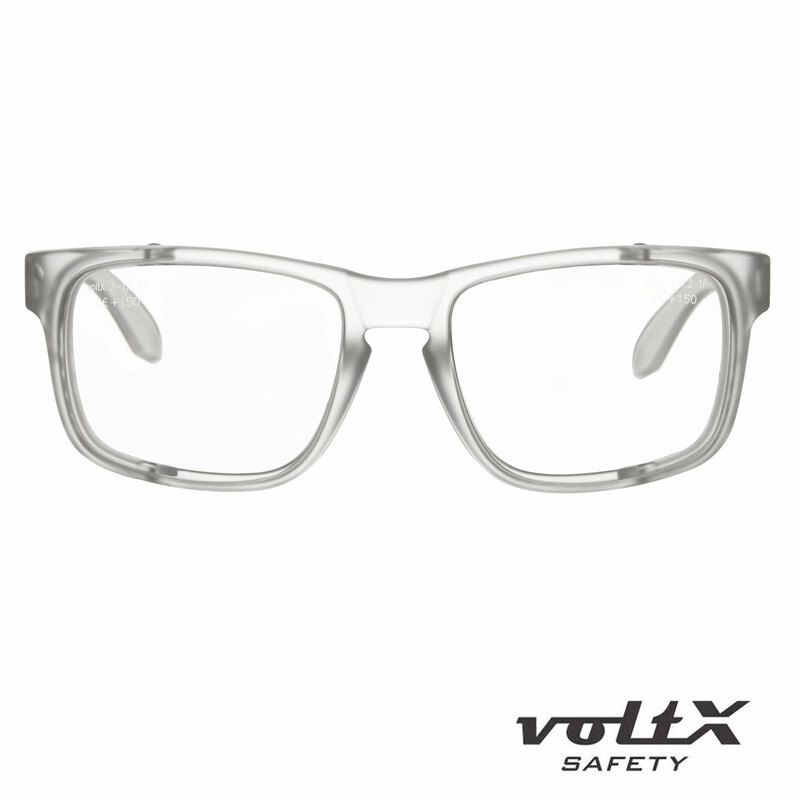 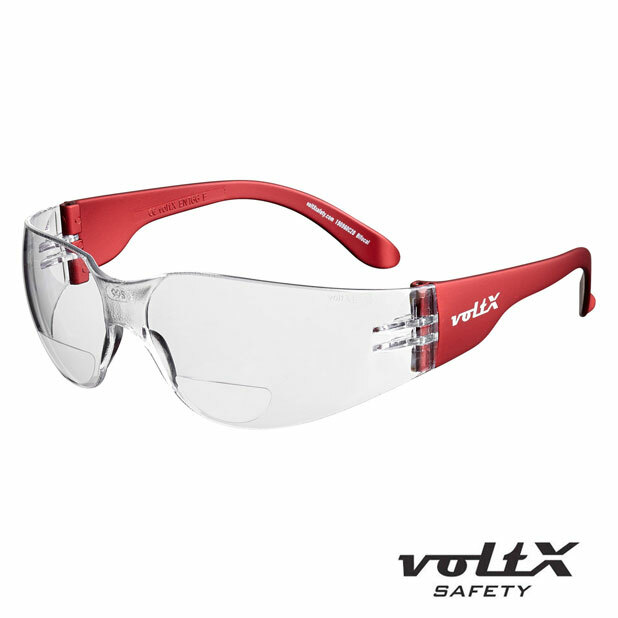 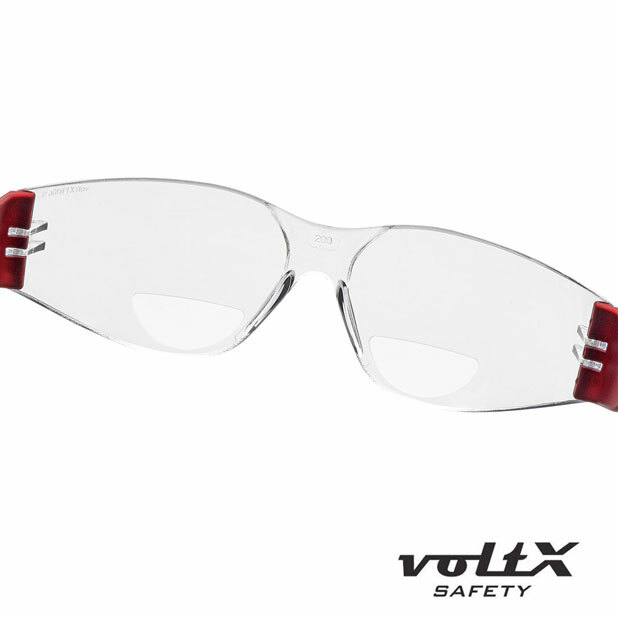 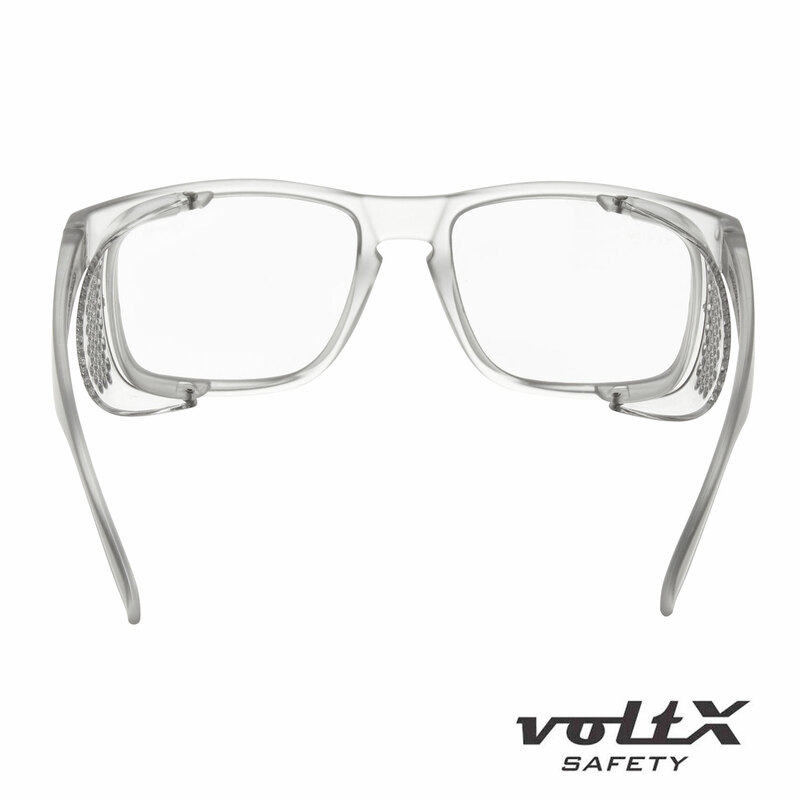 Tilt / Length adjustable Clear PC Bifocal and Regular Lens - Anti fog coated - Rubber Temples. 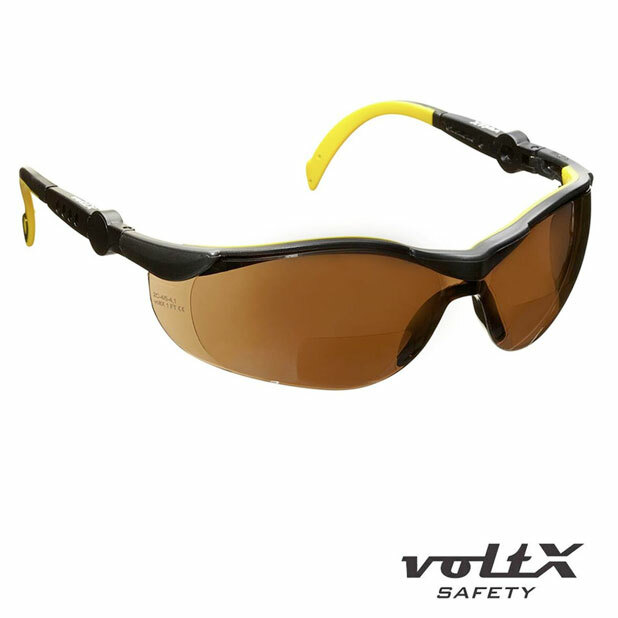 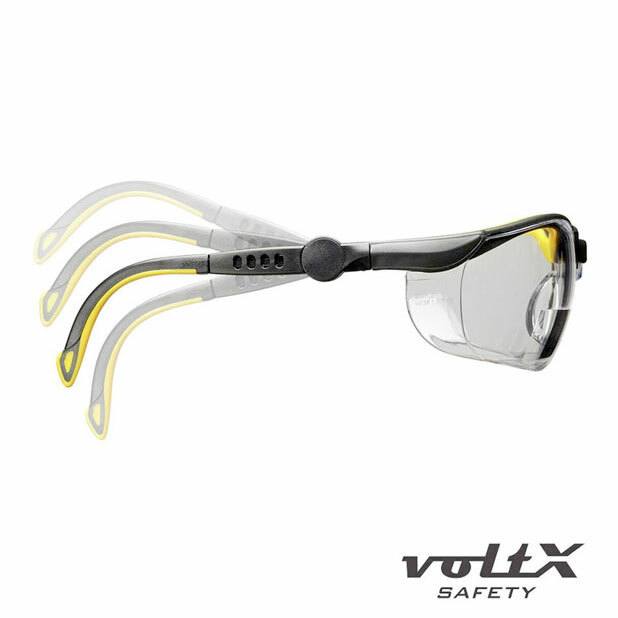 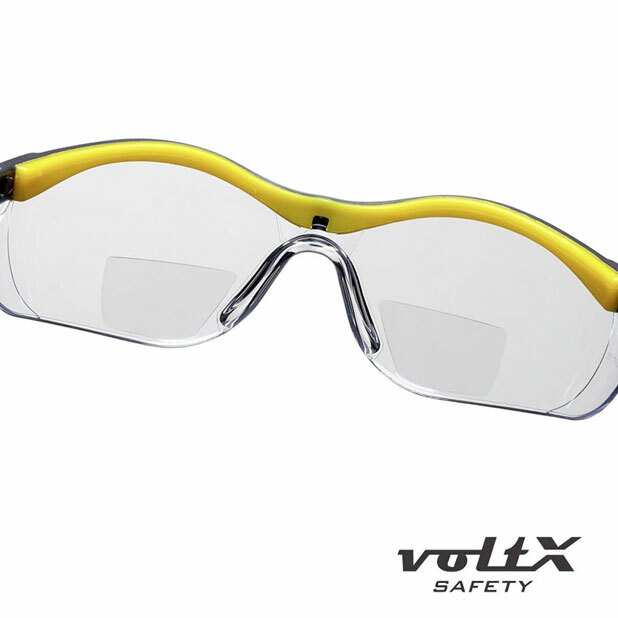 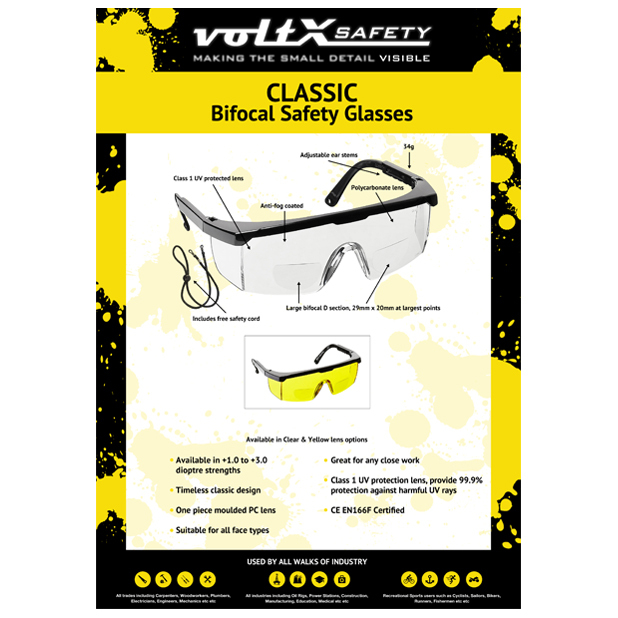 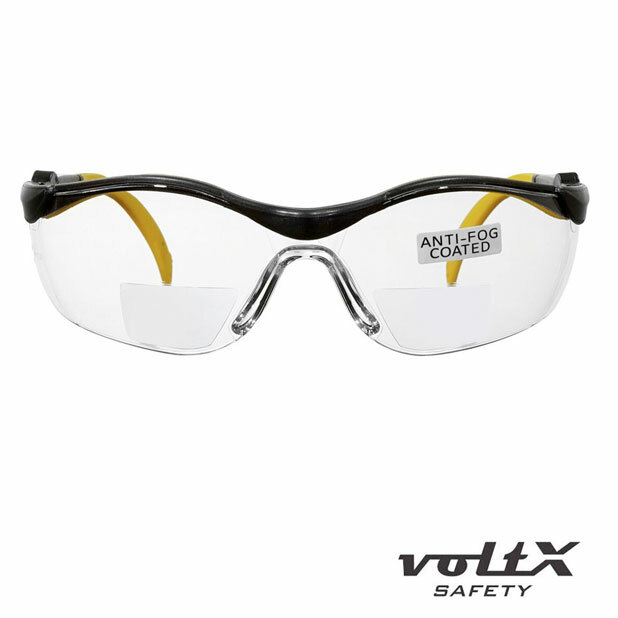 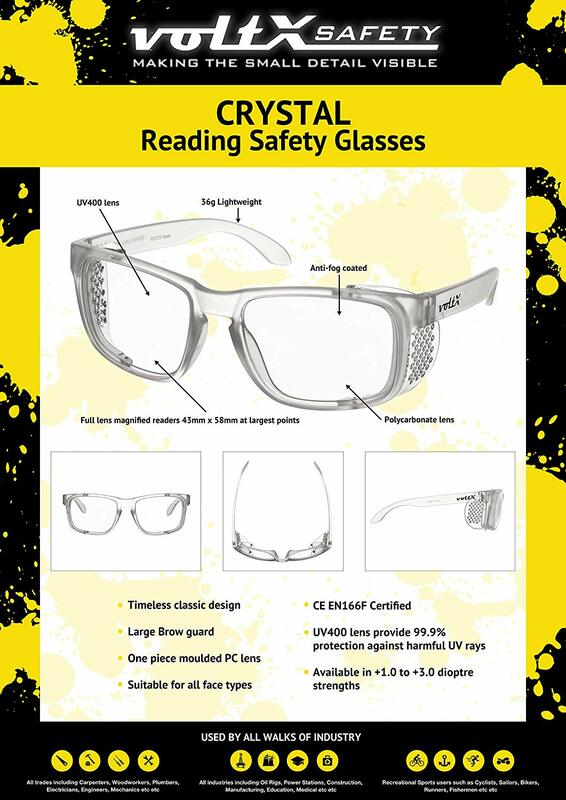 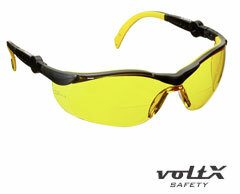 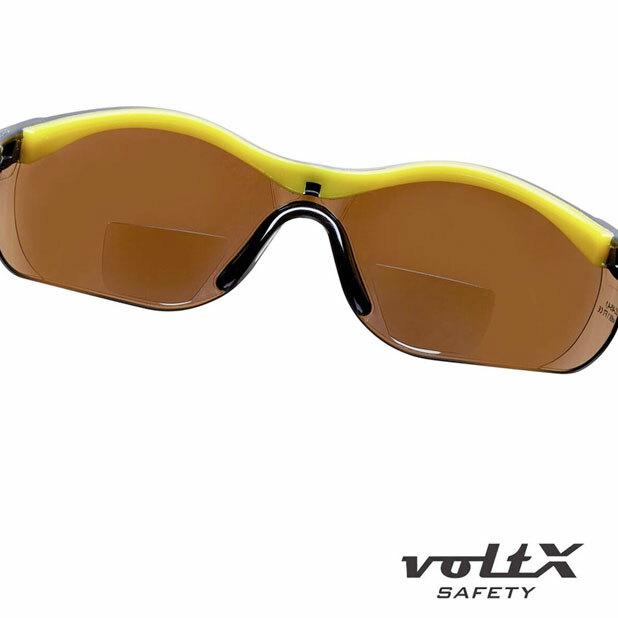 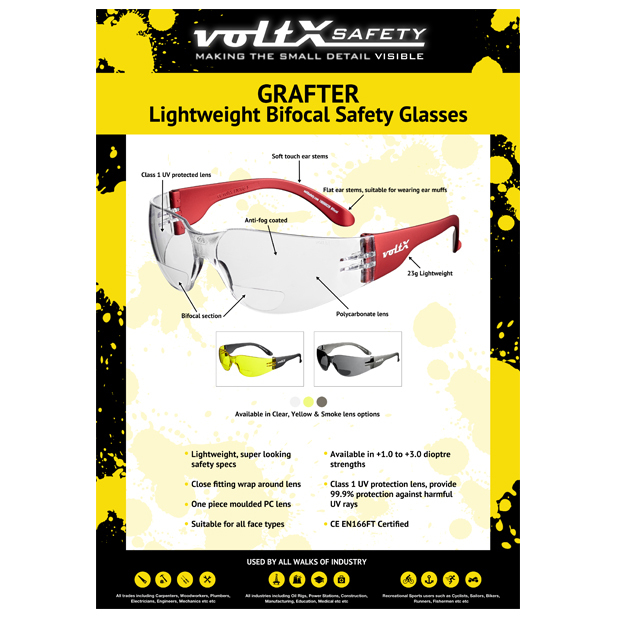 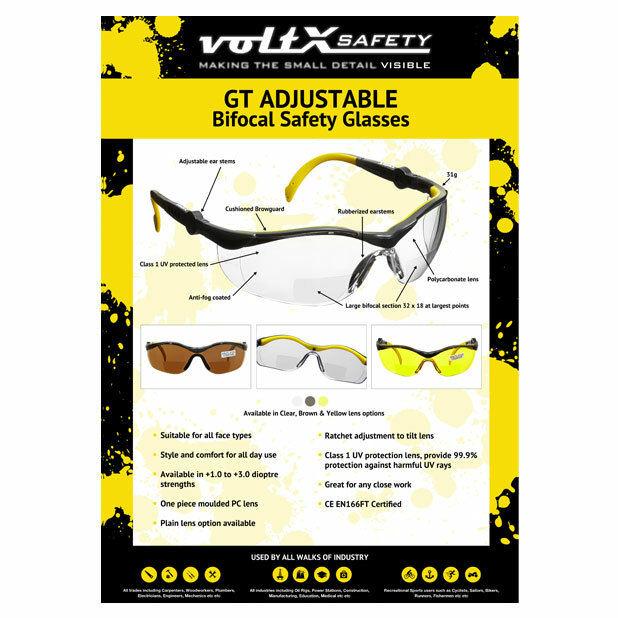 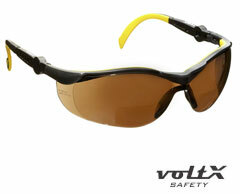 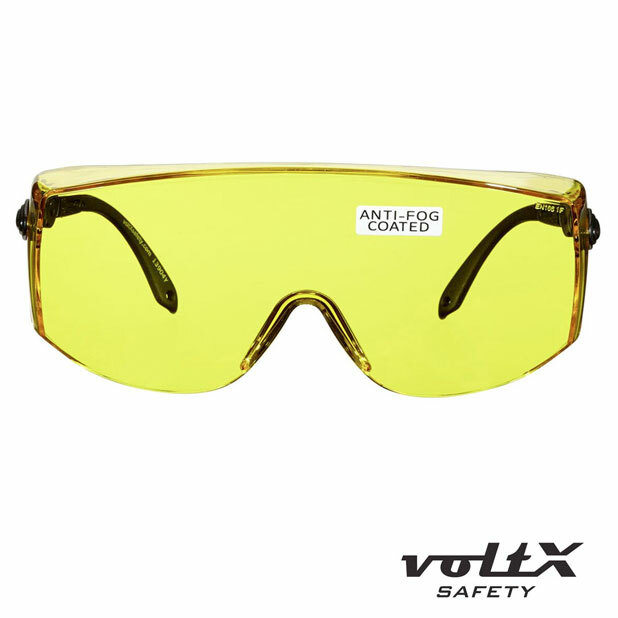 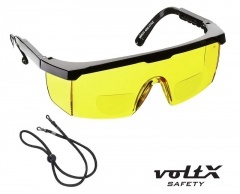 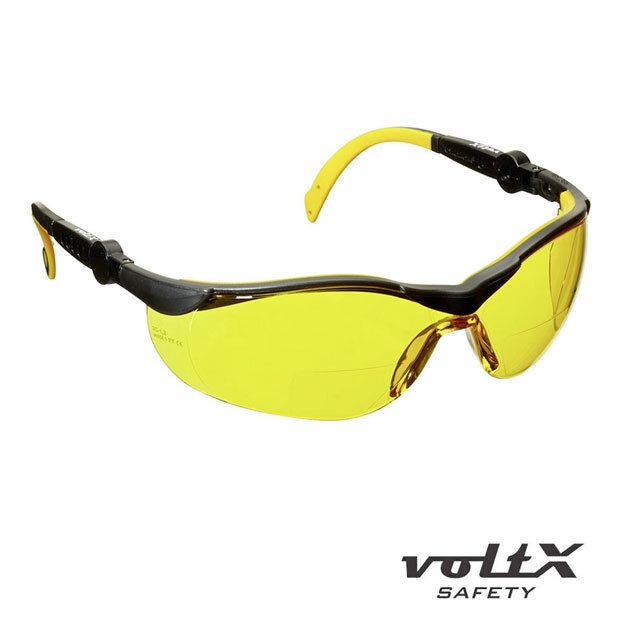 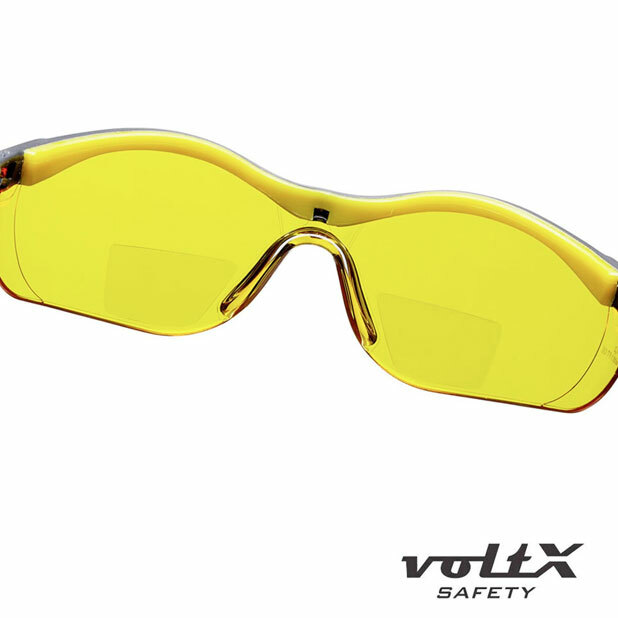 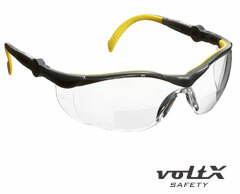 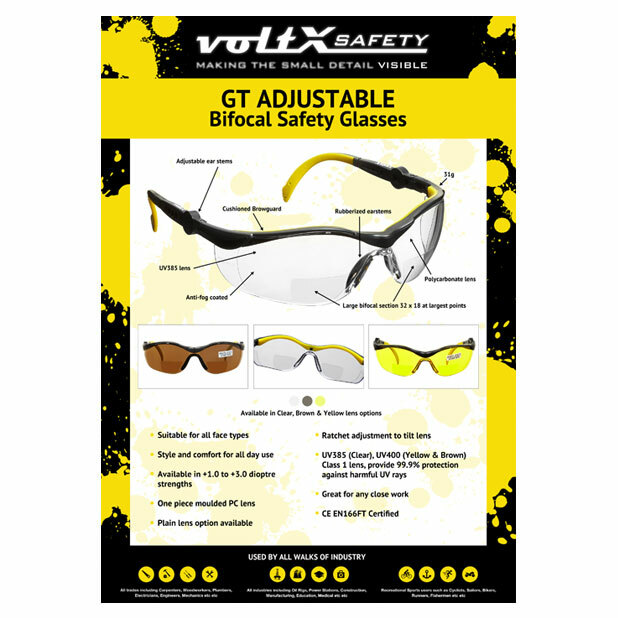 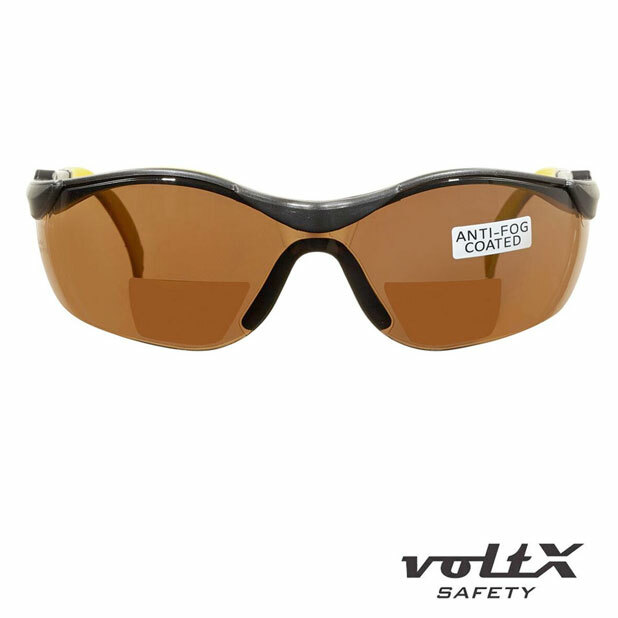 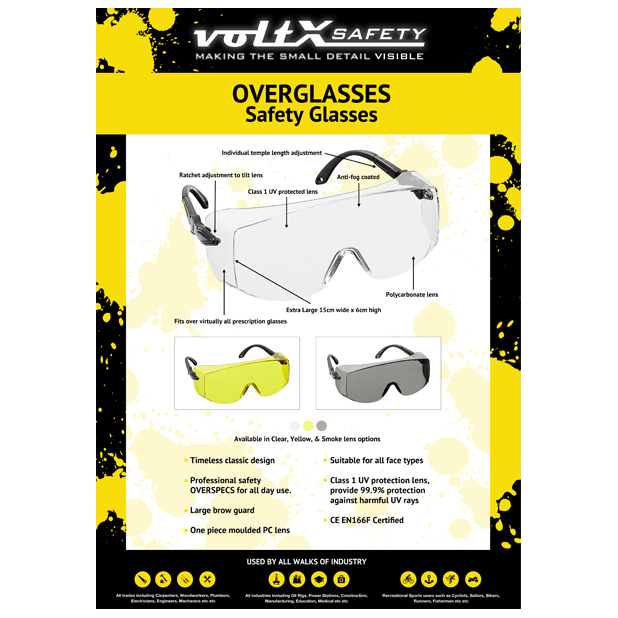 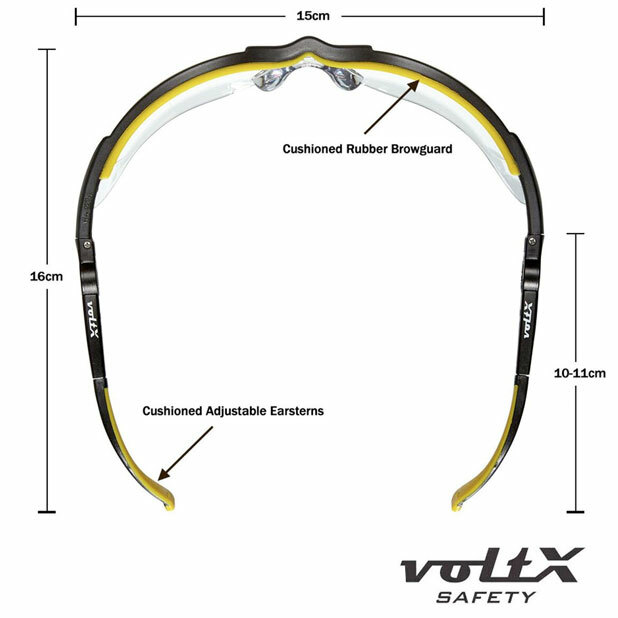 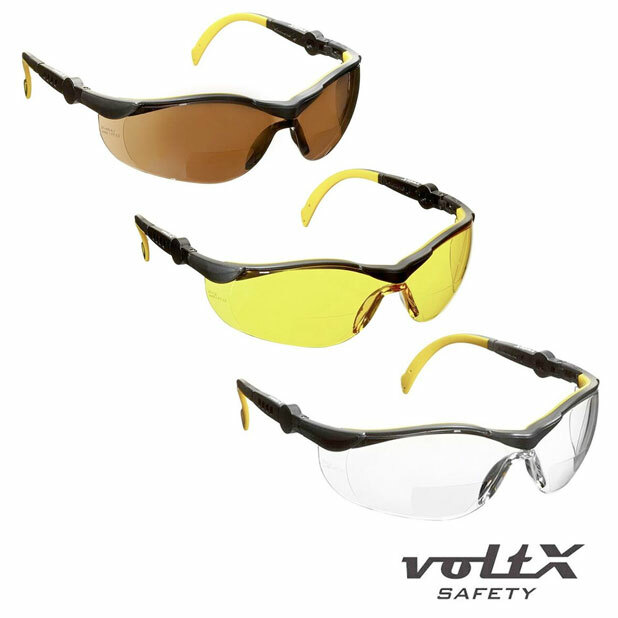 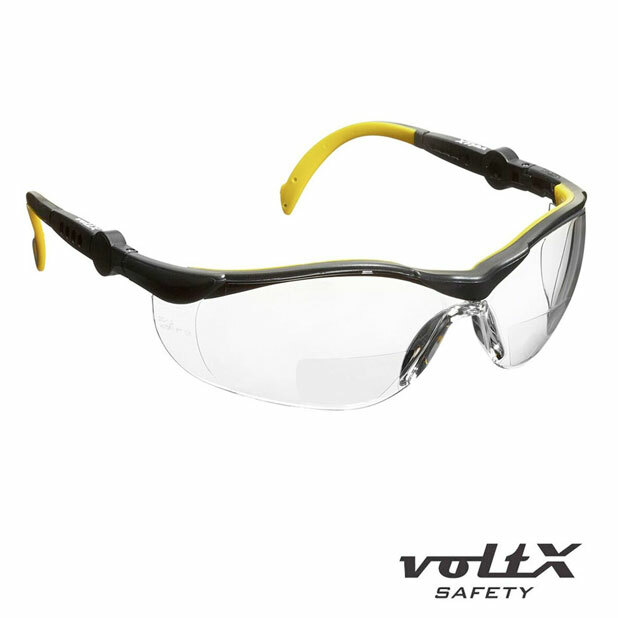 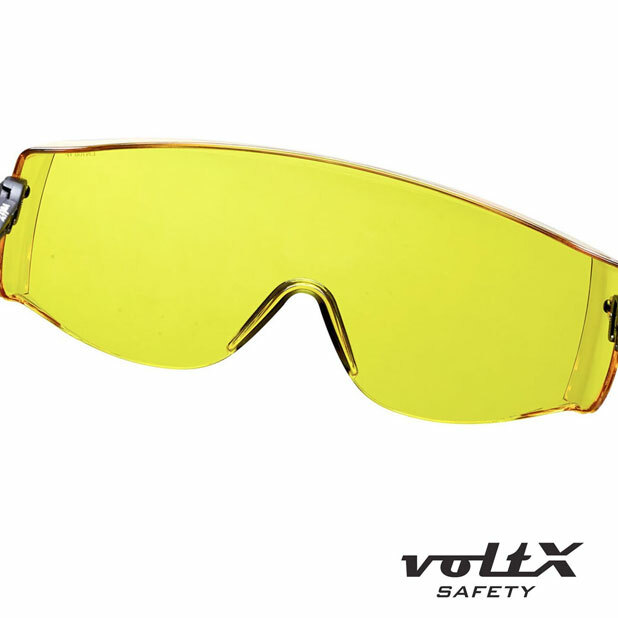 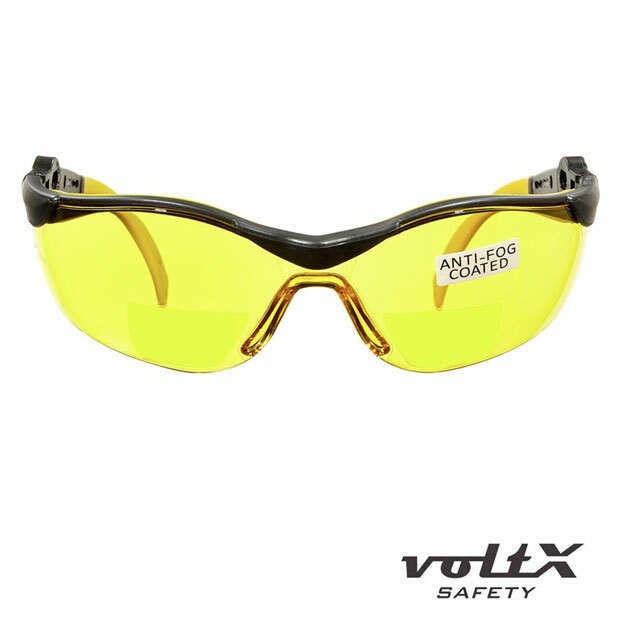 Tilt / Length adjustable Yellow PC Bifocal and Regular Lens - Anti fog coated - Rubber Temples. 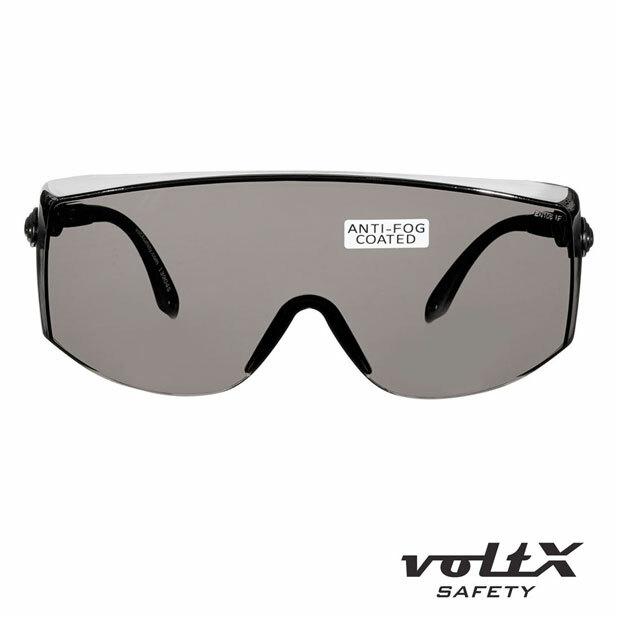 Tilt / Length adjustable Brown PC Bifocal and Regualr Lens - Anti fog coated - Rubber Temples.